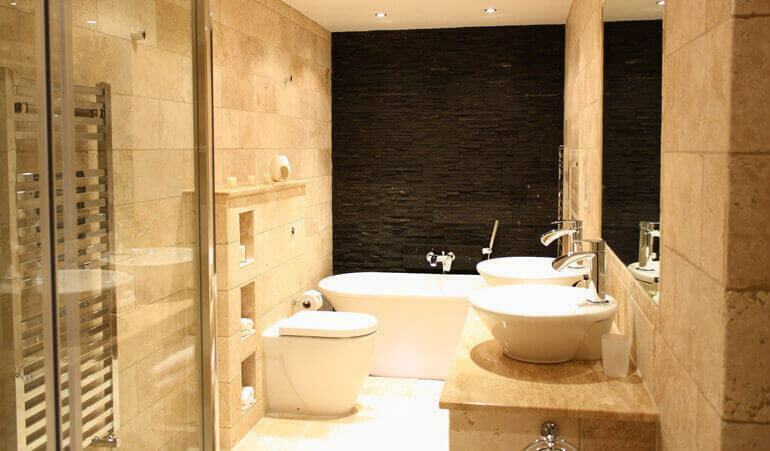 You’ll be spoilt for choice at our vast range of premium stone materials. As your local stone wholesaler in Melbourne we strive to provide you with the best prices for our selection of Quartz, Natural Marble, Natural Granite, Sandstone & Bluestone. Whether you’re fitting out a kitchen, bathroom or outdoor setting, we’ll be able to find the perfect stone cut that matches your space. 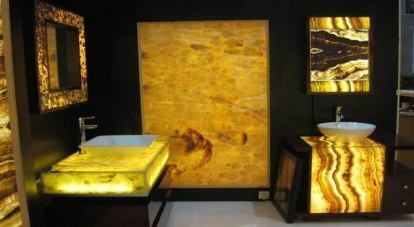 We have our Artificial Reconstituted Stone, Marble, Granite, Travertine, Sandstone and Bluestone as well as Onyx available in a wide range of patterns and colours. While we’re based as stone wholesalers in Dandenong, we can get your products wherever you are in Melbourne. 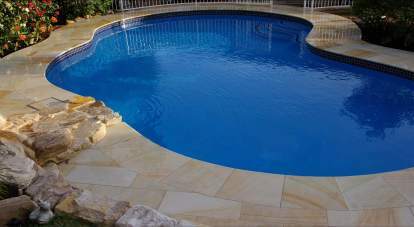 Our professional comprehensive stone shop in Dandenong area is available across the metro and outer suburbs. Find the perfect stone material for your home today. Reach out to one of our friendly consultants by calling us on 0423 402 274 or send any of your inquiries to stonaa.indore@gmail.com.